Clearly not the best move by Kenneth Cole. It certainly made him look very heartless and out of touch with the seriousness of the situation in Cairo. 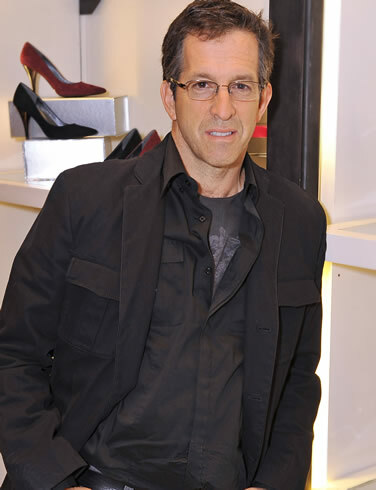 What Else Could Kenneth Cole Have Said? What Are Some Examples You Thought Of? I'm sure there are 100s of variations of these or better, more creative examples. Please leave some in the comments below!